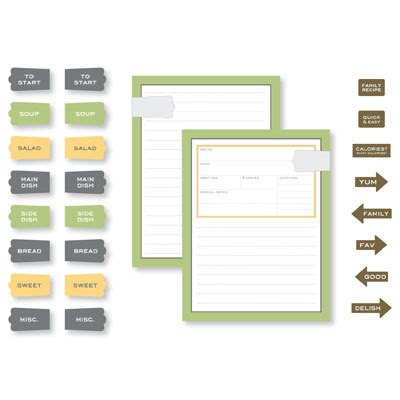 Craftin' Caro: MDS Mondays -- 4 new digital downloads! 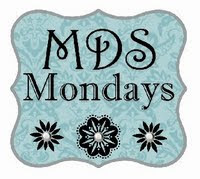 MDS Mondays -- 4 new digital downloads! 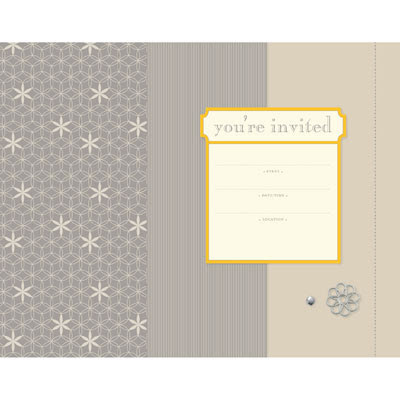 Here are 4 new digital downloads that Stampin' Up! is offering for you. 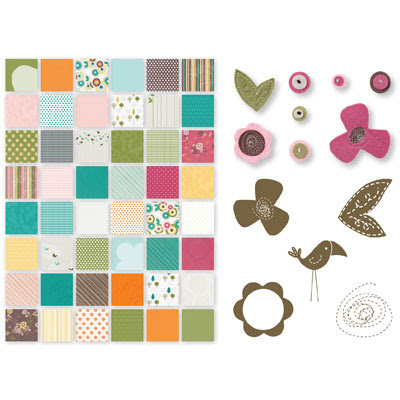 I'm particularly excited about the textured cardstock and the My Sweet Pea offerings, they'll be huge fun to play with. 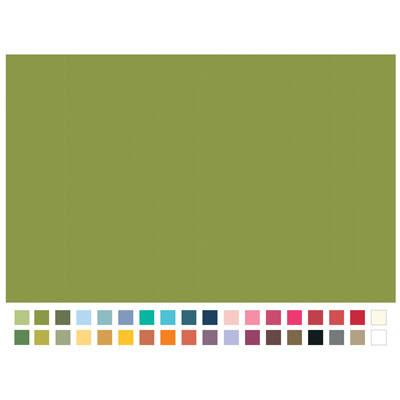 Please contact me if you'd like more information on My Digital Studio!